Modern projectors are now staples in homes, meeting rooms, and event venues. They are versatile and fulfill a real need. However, they are also quite costly. As a result, many people don’t have the funds to purchase these items outright. 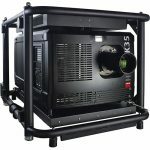 A better option is to find a company that offers Houston projector rentals. Renting a projector allows you all the benefits of the equipment without the high cost. For many, this is incredibly appealing. However, before you dive in and rent one projector or another, it is a good idea to learn a bit about them. After all, the features of the projector are going to impact the event, meeting, or movie. 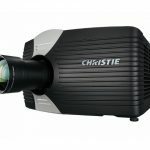 While most projector rental services in Houston can help with this, having some basic knowledge of what to look for is also beneficial. When you rent a projector, it needs to make a great impression. If your audience isn’t “wowed,” you may not keep their attention. There’s no question that researching various projectors is often challenging. After all, there are quite a few technological terms and acronyms being used. With the information here, however, you can have all your projector related questions answered. This helps ensure you have the confidence to get the right projector for your event. 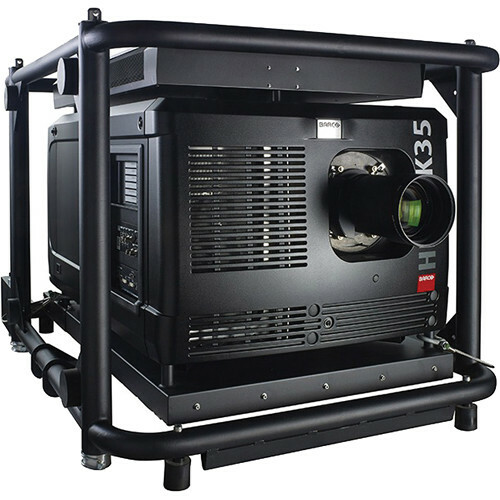 The projectors for rent in Houston are available in a broad range of brightness options. This factor is measured in lumens. A high lumen rating means the projector is quite bight. In most cases, the brighter the image, the better it looks. Also, the brighter the image, the more the projector costs. 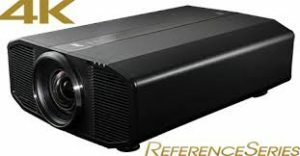 If you want a projector with a high lumen rating, then renting is the best option. You can get the superior technology for a lower price. The contrast ratio refers to the difference in the dark and light on the screen. It is displayed by a number rating. If you take the darkest black and brightest white on the screen and compare the luminosity, you have the contrast ratio of the projector. For example, the ratio of 1:100, means that the brightest white is 1000 times brighter than the darkest black. You likely understand what resolution is from your smartphone. However, for those who don’t, it is the number of pixels or dots used for displaying an image. When the resolution is higher, it means more pixels are being used to display the image. This creates a cleaner and crisper picture. High resolution is beneficial in several situations. For example, it is needed for projecting incredibly detailed text, graphs, and a high-definition video. Resolution of a projector is indicated by a number combination. For example, a resolution of 1000 by 800 means there are 1000 dots across the display horizontally and 800 dots vertically. This also means that 1,800,000 dots on the screen total. While you need to think about the technical aspects of the projector, you also have to consider a few other factors. For example, how easy is the projector to use? If you are going to have to run it yourself, make sure you know what to do. 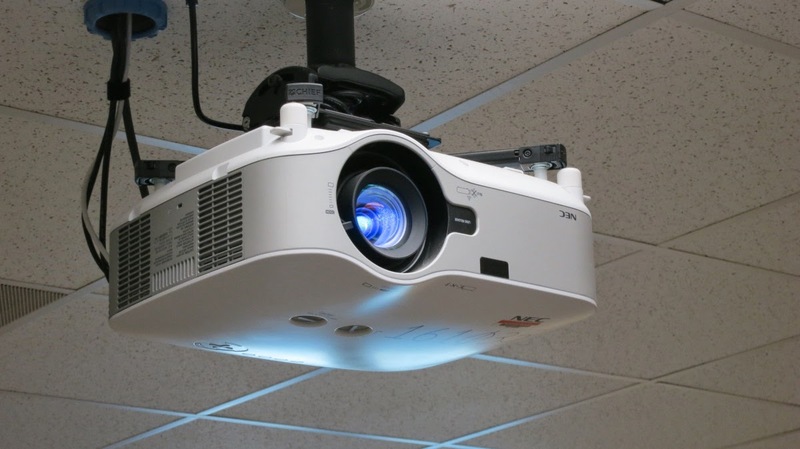 Most projector rentals services in Houston can teach you how to use the projector properly. They also offer ongoing support and service if you have any questions or issues while using the projector. With any projector rental, you have to connect it to a computer to display your images. There are a few ways to do this and it doesn’t necessarily require the use of a cord. For example, you can use a wireless-enabled projector. This means that the projector features built-in wireless technology. Another option is to use an optional wireless projector. This allows you to use a wireless LAN module for wireless use or use a cord for connecting the projector to your computer. For most events and meetings, having a wireless-enabled projector is the best option. With the right projector, you can make virtually any wall, a table, or another surface interactive. With the right pen and projector combination, you get the unique interactive functionality in one. This allows you to avoid having to use a whiteboard during your presentation. Not all projector rental services offer this technology. Make sure to check with the company you plan on using ahead of time to see if this is an option. The position of the projector and the images size are going to depend on the configuration of the room. This means you need to know the throw distance and the features of the projector. If you are unsure of how to place it, the rental service can help. This is particularly the case if you rent the technology from Power Factory Productions. The professional, knowledgeable staff can help you get the right projector. The technicians can also help you set it up and ensure it is working properly. As a result, you can easily reduce some of the stress and hassle related to planning a meeting or event. If you have no prior experience with projectors, getting the “hang of it” is challenging. That is why you need to rent from a company that ensures you get the results you need. A quality service provider is going to make sure you understand how to use the rented item. The company also needs to offer you support and service while you have the rented projector. This ensures that if something does go wrong, someone is there to help you figure out the issue. Regardless of the type of event you have planned, having the right projector is important. Make sure to speak with the technician to ensure you are getting the right technology for your plans. When you call Power Factory Productions, you can have access to superior help and service. This helps make sure you get just what you need. 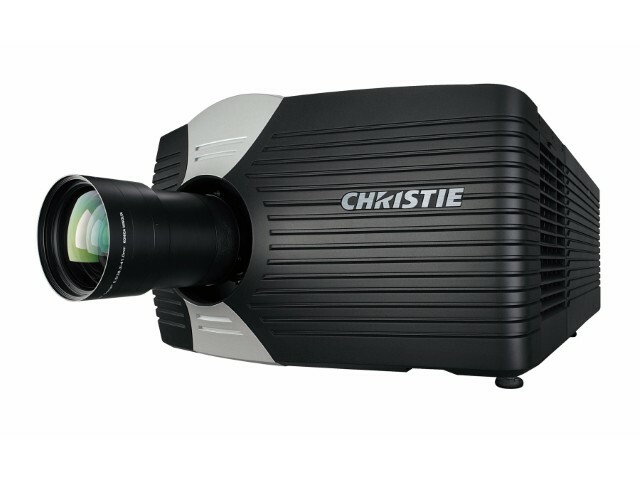 Knowing the basics can help you get the right Houston projector rentals for your needs.